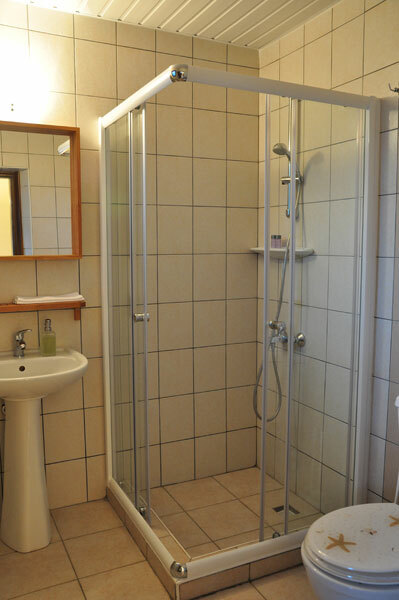 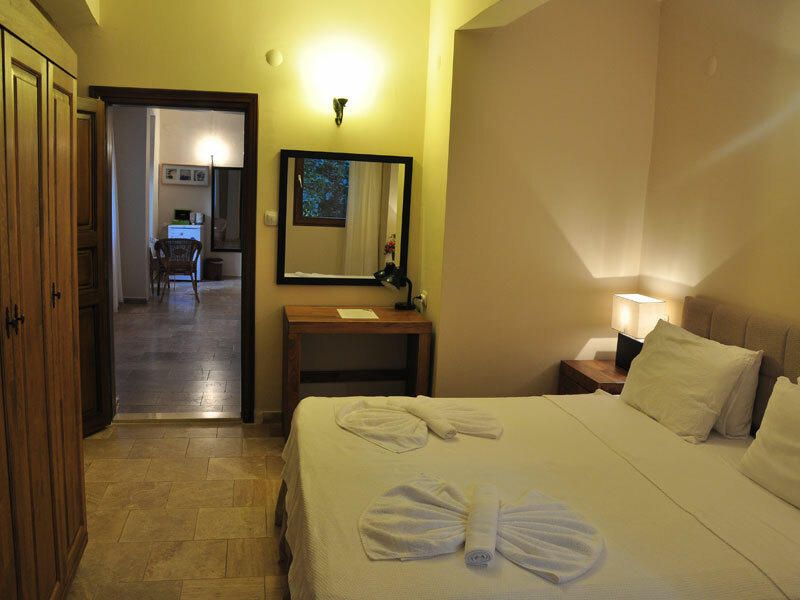 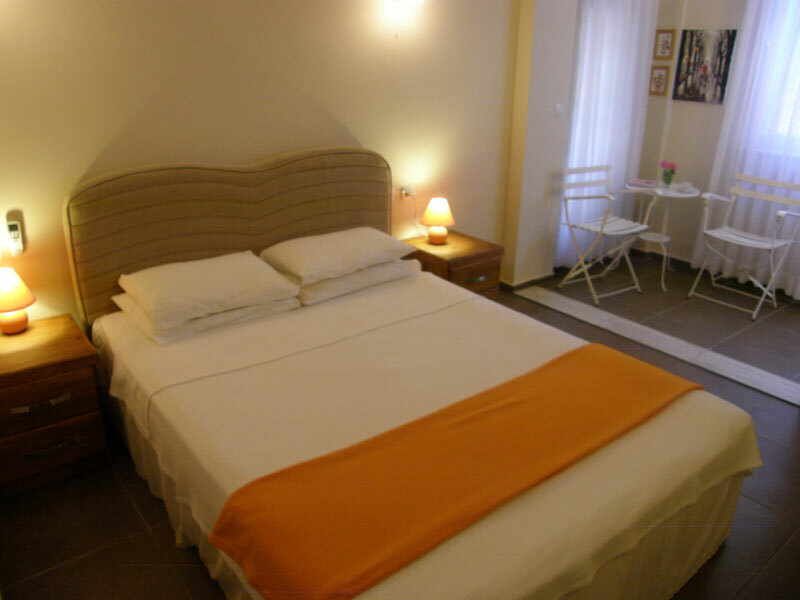 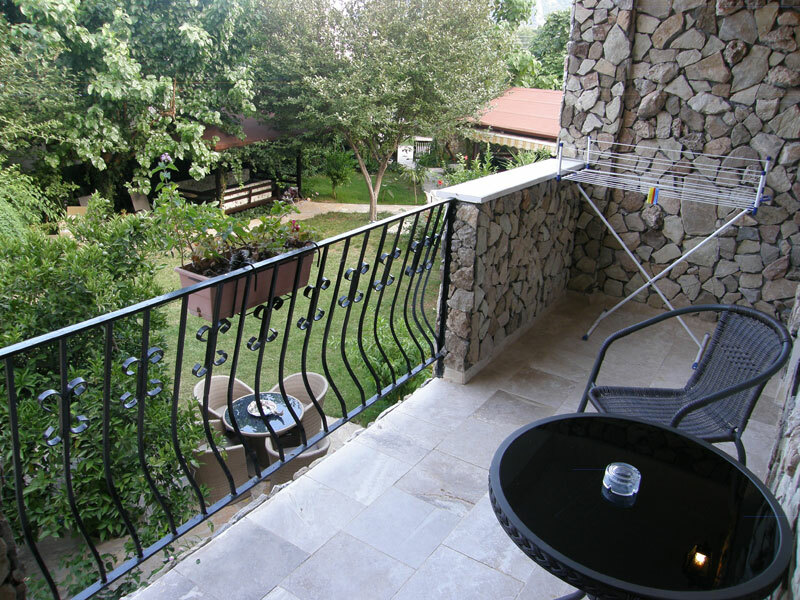 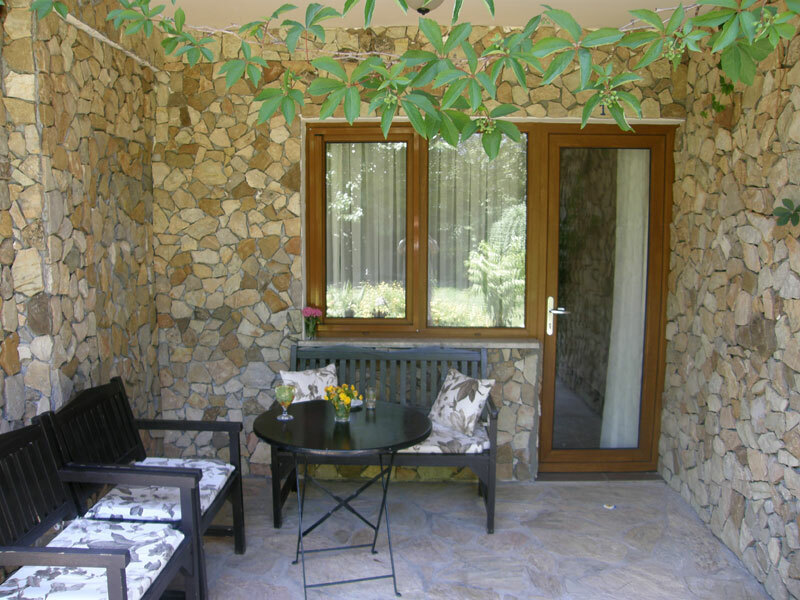 * Rooms and Accommodation: Our rooms for 2 to 5 people are designed in order to meet your expectations for a comfortable holiday. 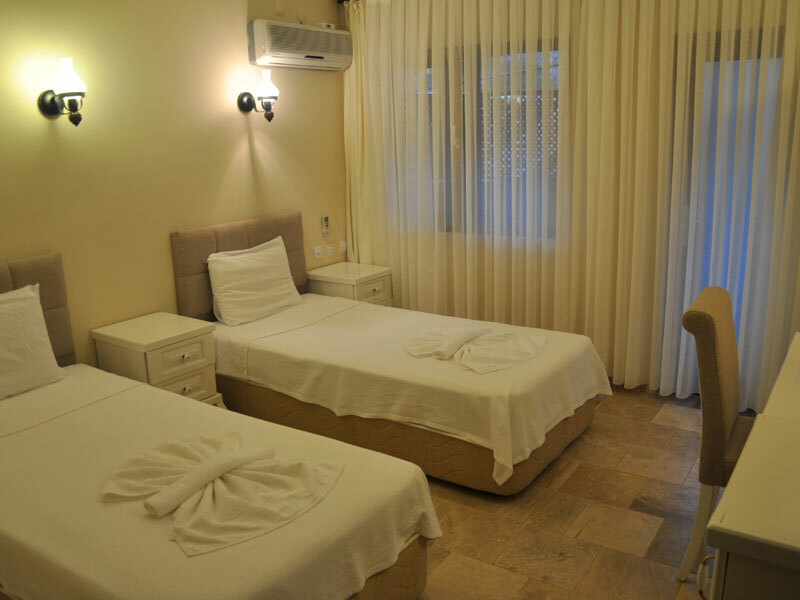 All of our rooms have; air conditioner, minibar, kettle, tea corner, hair dryer, safe box, wireless internet connection (complimentary). 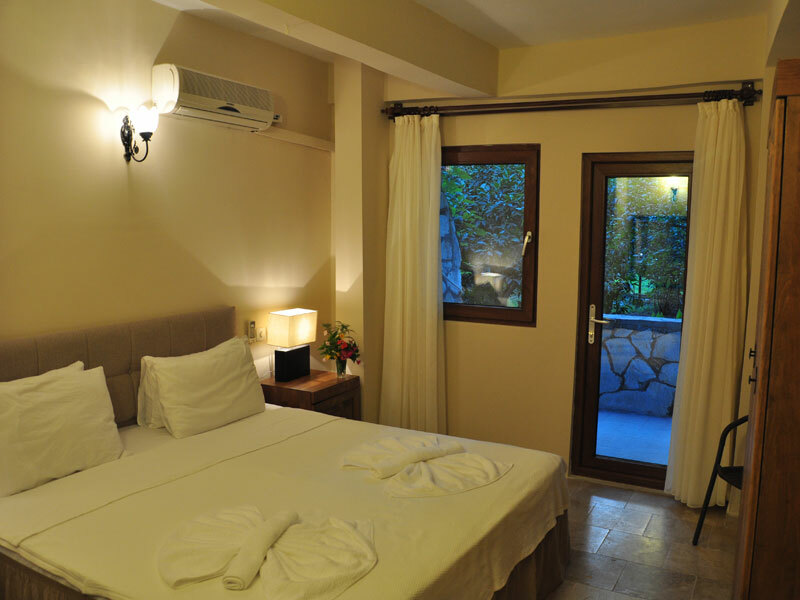 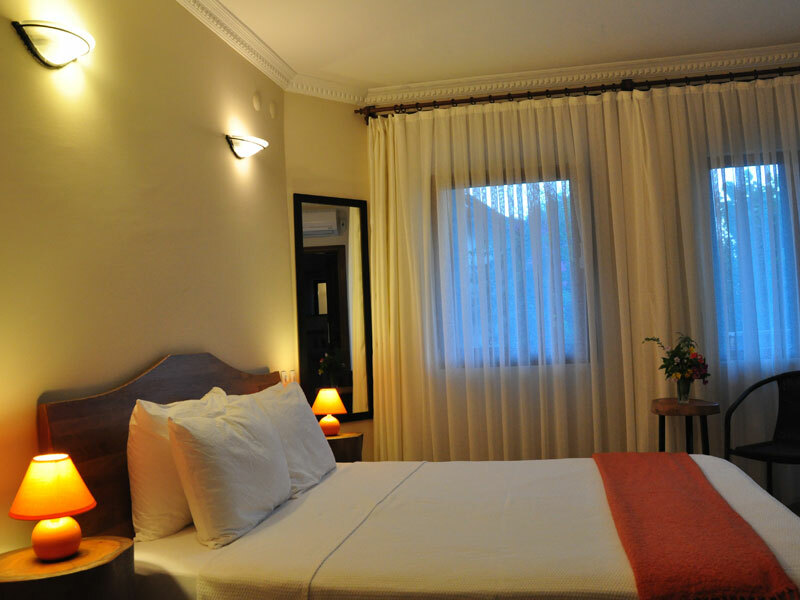 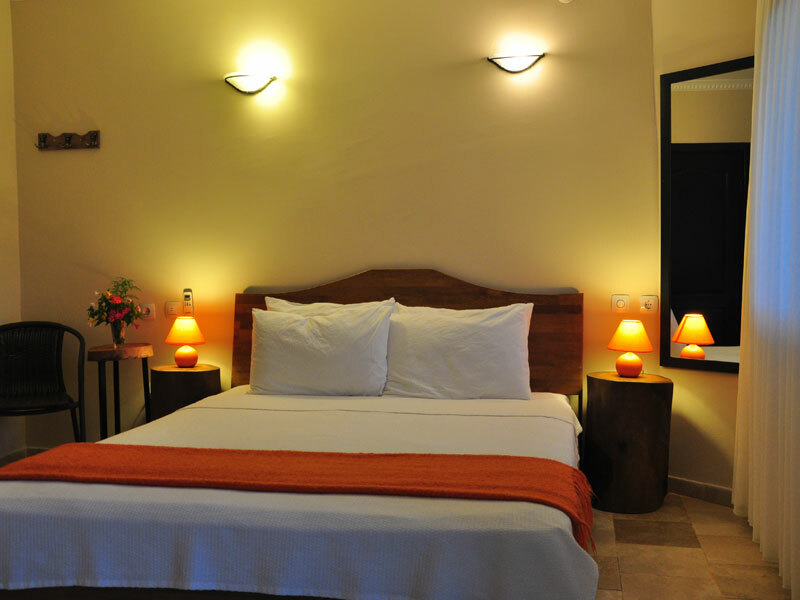 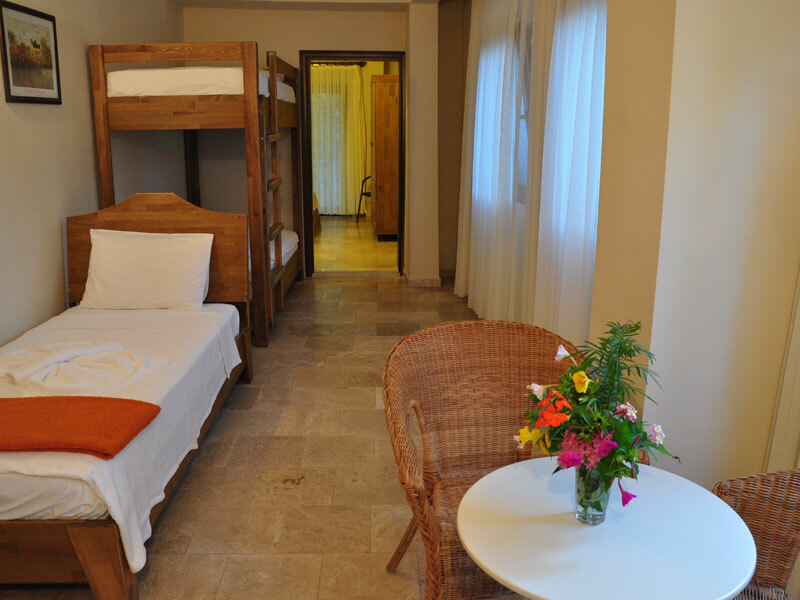 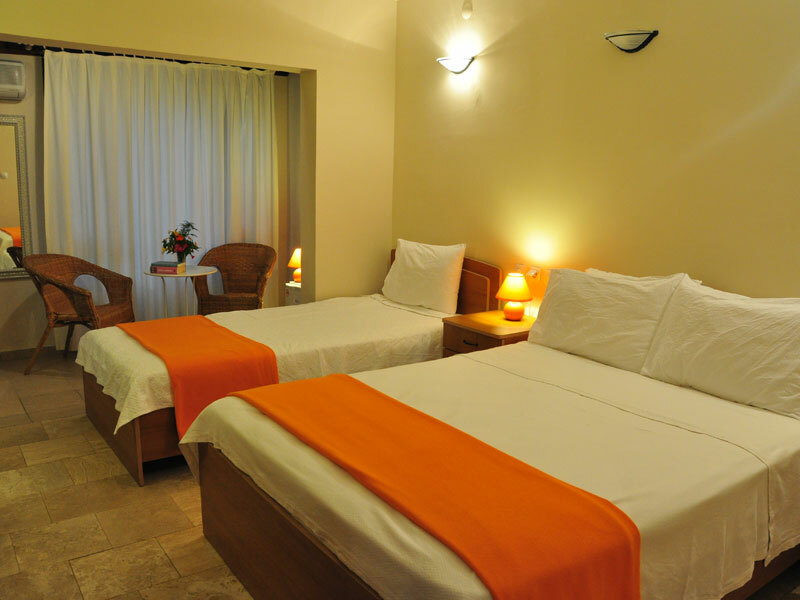 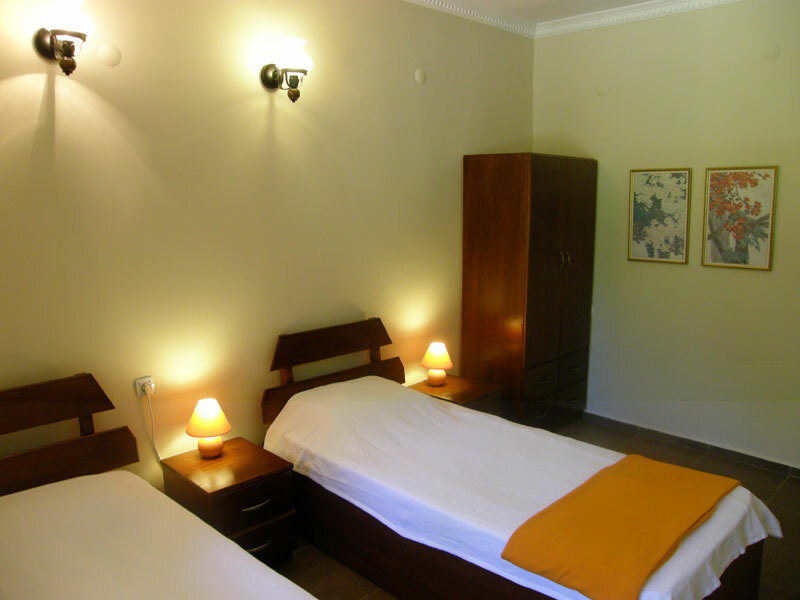 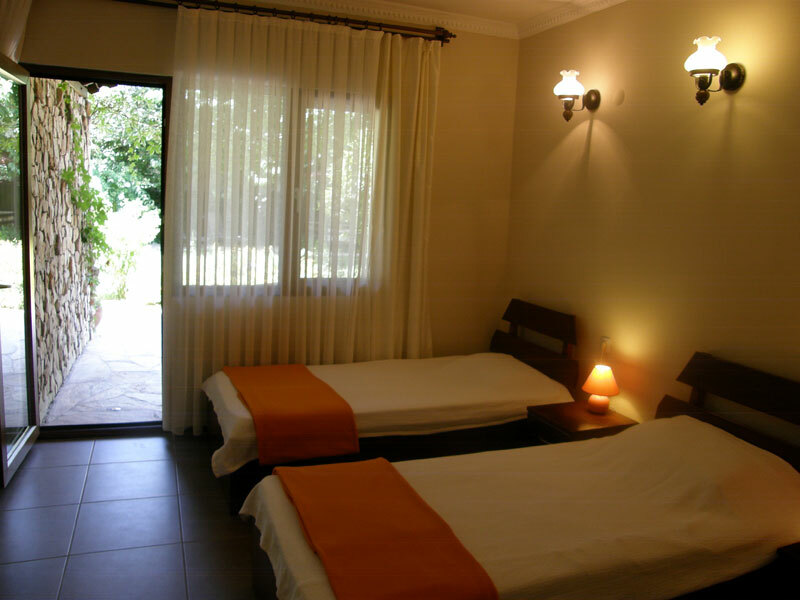 * Our 'Family Rooms' which have two rooms inside each other are comfortable for 3 to 5 member families.